Far East has just given an agent briefing this afternoon about the upcoming relaunch for The Silversea (District 15) next week with some indicative prices and a tour of the showroom on the finishing and furnishings provided by the developer. This 99-year leasehold project definitely occupies on of the best plot of land with a never to be blocked sea view in East Coast. Brochures will be available soon here as soon as they’re being scanned. Knight Frank will have also another upcoming new launch for a small project MEIER Suites in Meyer (D15) the former Margate Mansions, with indicative prices from 1,200psf onwards, to register interest, you can call me at +65 9125 3045 or contact me. Capitaland’s Metropolitan has TOP last month, with transaction prices asking as high as 1,100psf. 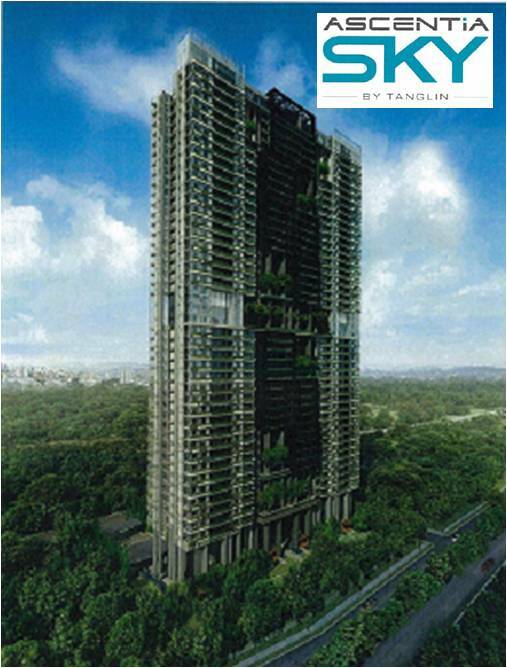 Some of the owners actually held back their units sales in anticipation on next door neighbour’s Ascentia Sky by Wingtai on their price launching to determine how much they should be pricing their existing units. Ascentia Sky is also a 99 years leasehold property that enjoys almost the same proximity as Metropolitan and has great views of Orchard, Sentosa and Marina Bay.